The McKenzie River communities host some very special events every spring and summer. The Wooden Boat Festival takes place in the spring at Eagle Rock Lodge on the banks of the McKenzie River. The festival also includes the Wooden Drift Boat Parade on the "wild and scenic" designated river. 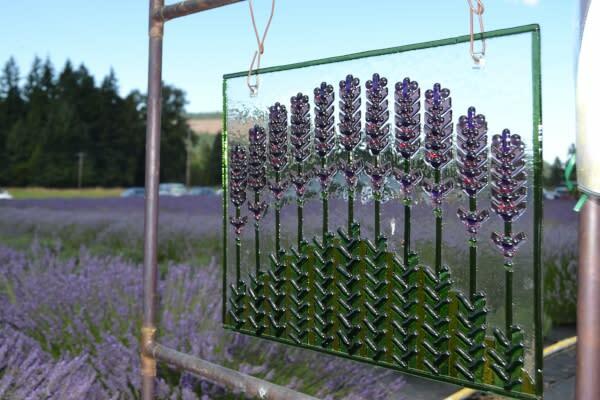 In the summer, smell the sweet scents of the Lavender Festival at the McKenzie River Lavender farm. The region is also host to the McKenzie River Arts Festival where wood carvers create intricate masterpieces using chainsaws. In the winter, the scenic covered bridges glow with holiday light displays.